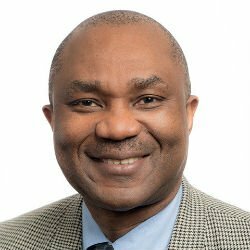 The American Health Council has proudly inducted Dr. Frederick Eruo as “Best in Medicine” in recognition of three decades of service to the healthcare sector, which includes his work as an Associate Professor within the specialist field of obstetrics and gynecology. Dr. Eruo has always wanted to improve the quality of life of others as well as make a significant improvement to the American healthcare industry and attributes his success not only to his father, but to his influential upbringing. Dr. Eruo has been teaching within the medical field since 2004 and currently resides at Central Michigan University College of Medicine as an Associate Professor/Assistant program director of obstetrics and gynecology. He is helping to train high-quality physicians in the US Midwest’s underserved urban and rural communities, in particular northern and central Michigan. Using advanced technology, including clinical skills, labs and state-of-the-art simulation, students at the medical school complete their residency training alongside a curriculum that is designed to prepare them for medical practice in areas including Pediatrics, Obstetrics & Gynecology, Podiatric Medicine & Surgery, Psychiatry, Internal Medicine, Emergency Medicine, General Surgery and Family Medicine. As well as being honored with multiple teaching awards, he has written over six book chapters and several abstracts/presentations nationally. Dr. Eruo belongs to the Northeast Ohio Medical University (NEOMED) Master Teacher Guide, he is an active member of the society of obstetrics and gynecology generalists (SASGOG), society of laparoendoscopic surgeons (SLS), American Association of Ultrasound Medicine (AIUM) and fellow of the American College of Obstetricians and Gynecologists (ACOG). 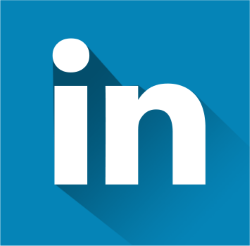 Dr. Eruo is focused on achieving both his short and long term goals, with a particular focus on continuing to provide a high level of education to future physicians and improving women’s health in general. He has interest in preventive health and improvement of morbidity and mortality in obstetric care. 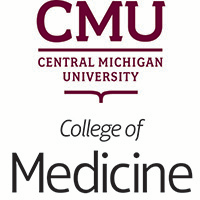 The Central Michigan University College of Medicine was founded to produce high-quality physicians for underserved rural and urban communities in the U.S. Midwest region, particularly in central and northern Michigan.